COLUMBUS, Ind. (WXIN) -- Police are crediting three women for taking action when they witnessed a woman being attacked. Just before 9 a.m. Tuesday, officers were called out to the Target parking lot in Columbus after an argument turned violent. Three women told police a man hit the woman and then threw her to the ground. The three women stood up for that stranger who needed help. They yelled at the suspect over and over and called 911. “We give these women a lot of credit for not only calling us so quickly but doing all that they could in a manner they felt safely to help the victim out,” said Lt. Matt Harris with the Columbus Police Department. Officers reviewed footage from parking lot security cameras. 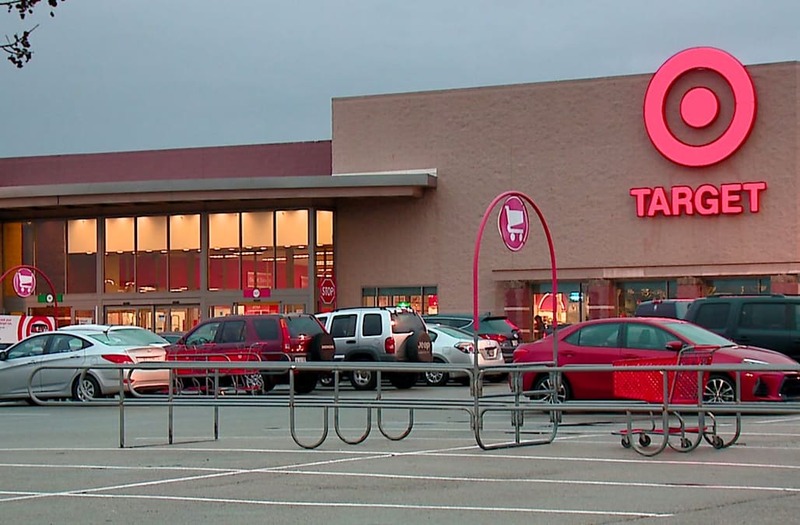 Police in Indiana are crediting three women with helping a stranger after they witnessed her being attacked by a man in a Target parking lot this week. The video is considered evidence and is not being released. Shortly after watching the surveillance video, 23-year-old Sean Roberts Jr. was arrested on domestic battery charges. “Our interaction with the suspect, he was very aggressive towards the officers even the women who were trying to help the victim,” Harris said. A domestic violence shelter is just a few miles from the scene. FOX59 talked with an advocate who's praising the women for stepping in. “They did absolutely the right thing. It definitely sends the message that within your community people care and people are going to step up to help,” said Lisa Shafran, president of Turning Points Domestic Violence Services. Police described all three of the witnesses as very upset and shaken up by what they saw. “It was a very tense situation that could’ve easily escalated. We are very thankful that it was brought to an end in the manner that it was,” Harris said. The victim was not taken to the hospital.